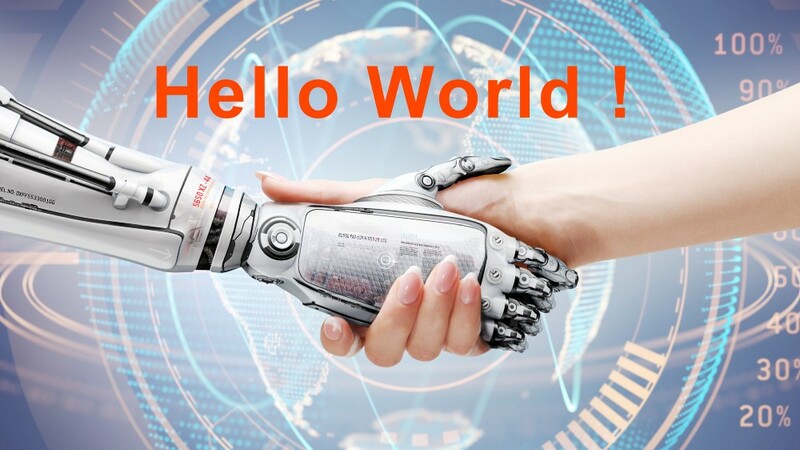 This article presents the first program for deep learning enthusiasts. We’ll use Google’s free cloud service to avoid the hassles of installing softwares and packages. A simple program will help the user with minimum code and a meaningful application in 3 simple steps. Now that we are done with training, Pyplot package helps us display the digit image prediction along with images. So here is DL model saying “h e l l o”, with MNIST digit recognition. Here is the link to python source code to run on google GPUs. For those unfamiliar with googles free cloud service, here is a friendly tutorial on google colab.